I think, this furnace isn’t bad at all. Surely not the best, but pretty good to start with, as it requires only 22 coublestones to build it. 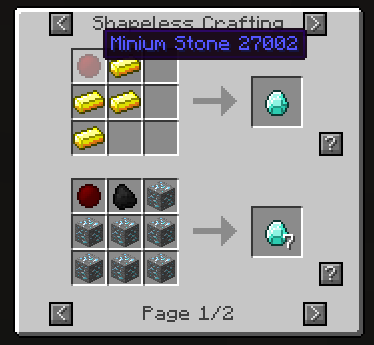 How to craft one? Izi – out of Minium Shards!